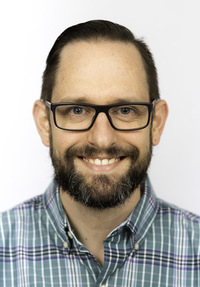 Thomas Piraino is the Clinical Specialist – Mechanical Ventilation for the Centre of Excellence in Mechanical Ventilation at St. Michael’s Hospital in Toronto Ontario, and a Lecturer (Adjunct) for the Department of Anesthesia, Division of Critical Care at McMaster University. He has spoken internationally at various respiratory and critical care conferences, he is a published researcher and author on the subjects of invasive and noninvasive mechanical ventilation, and monitoring in the critical care environment. He is also a member of the Editorial Board of the Respiratory Care Journal, and the Canadian Journal of Respiratory Therapy.